Tickets to the Ed Sheeran concert taking place on August 10th 2019 at Laugardalvöllur stadium in Reykjavik are sold out. Over twenty thousand people waited online when ticket sales began which is a greater number than ever seen before in Iceland. 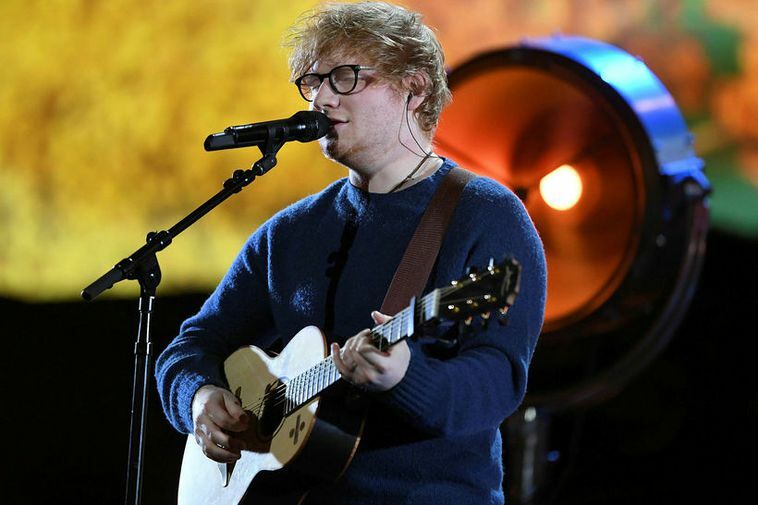 Ed Sheeran's Iceland concert is part of a European tour of fourteen countries including Iceland. Over thirty thousand tickets sold out in the space of two hours.